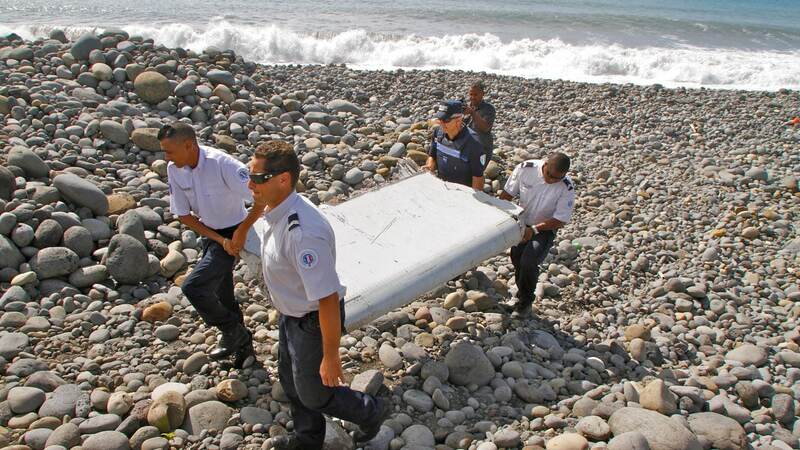 Air safety investigators, one of them a Boeing investigator, have identified the component as a "flaperon" from the trailing edge of a Boeing 777 wing, a U.S. official said. Flight 370, which disappeared March 8, 2014, with 239 people on board, is the only 777 known to be missing. The gaming headphones segment is not exactly booming, rather we only have a product once every few months.